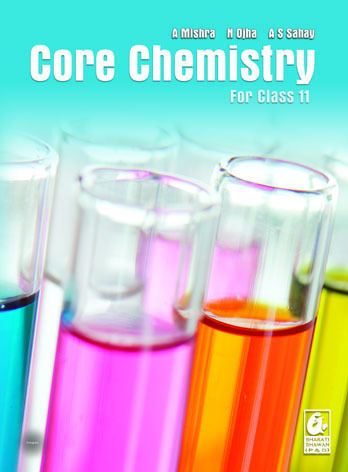 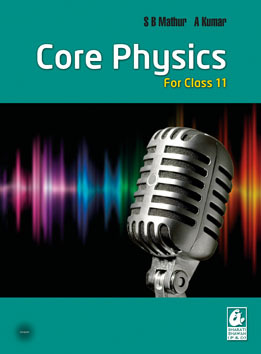 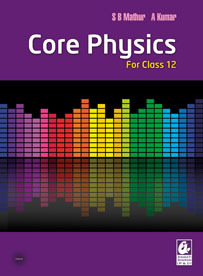 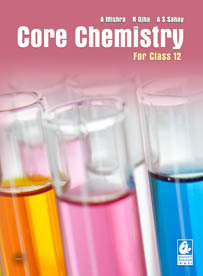 This book caters to the needs of the students of Class 11 of CBSE, ICSE or other boards which follow the Core Syllabus. 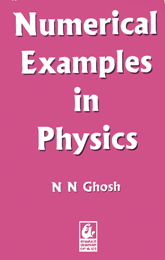 It has been divided into five parts, keeping in mind the difficulty that students face in going through lengthy chapters that cover all aspects of the topics required for the board examinations as well as the competitive examinations. 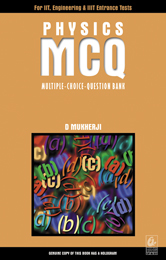 Thus, the first three parts give the students a basic grounding in the subject, while the last two parts aim at enhancing their proficiency in applying the concepts they have learnt to answer questions of greater complexity. 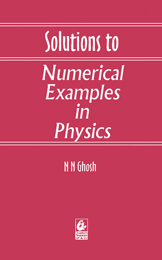 The key features of the book are as follows.